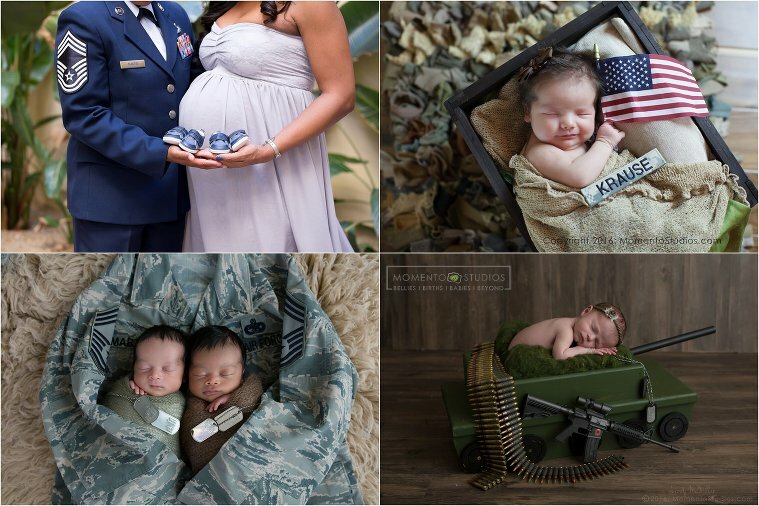 Lizzy is the proud wife of a United States Marine Corps Veteran. Military families move often, so being able to document and preserve this important chapter in the family history of our service members is a great honor. 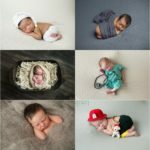 Here are a few of our favorite newborn military photos Lizzy has captured. 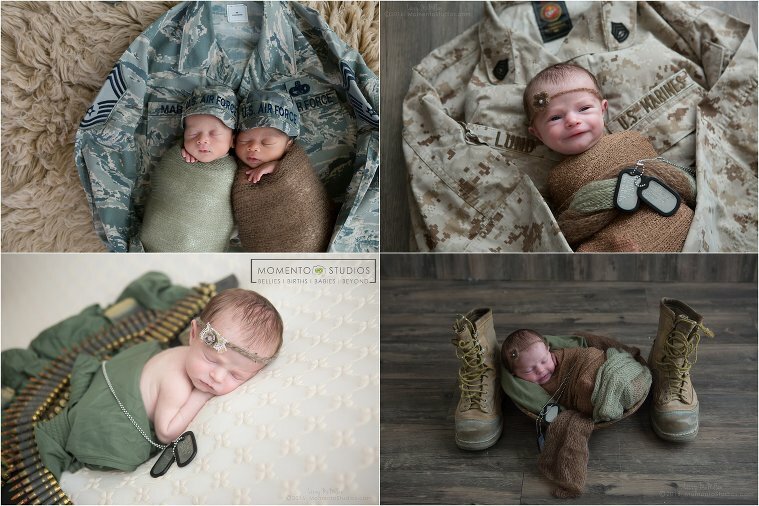 How amazing, to look back and remember that this sweet girl was so tiny, she fit curled up in her daddy’s USMC cover. 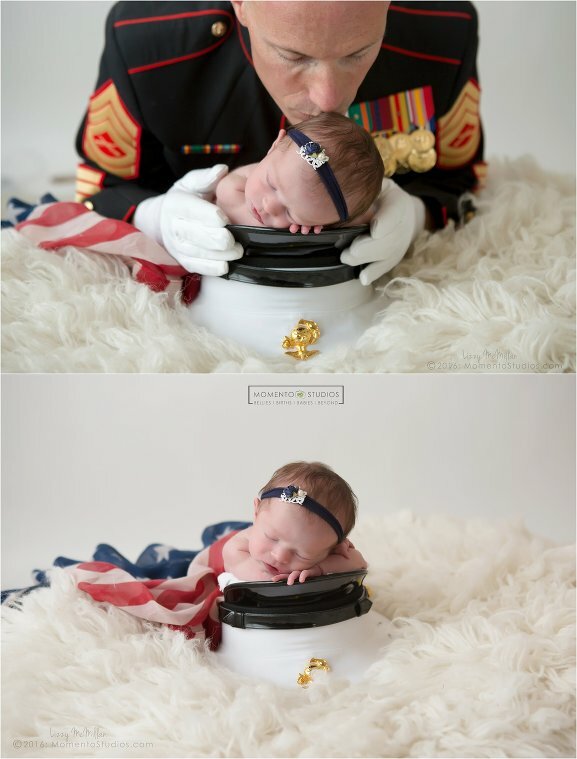 This little girl’s daddy made it home safely from Afghanistan just a few days before her arrival.